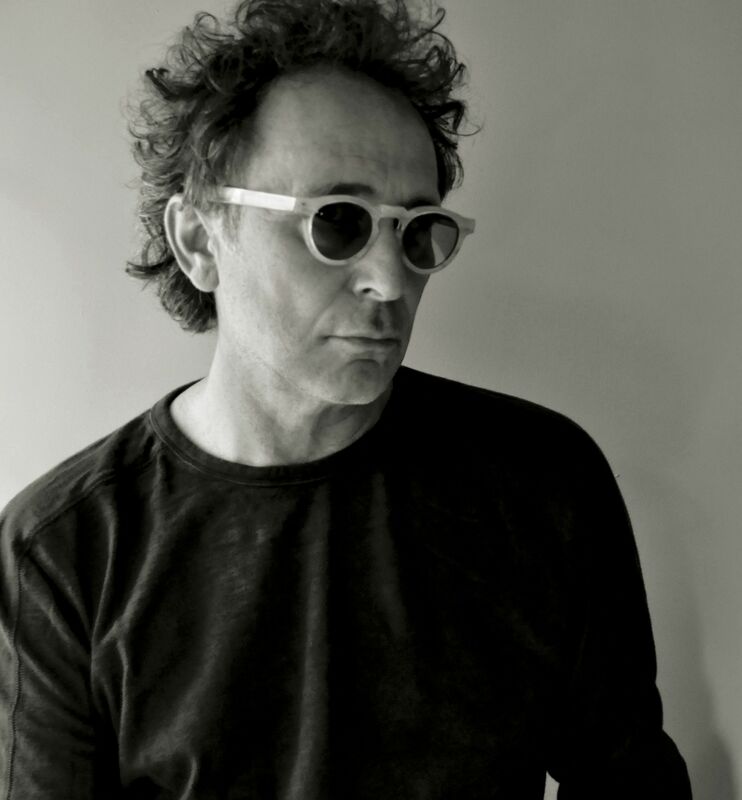 When songcraft and emotion perfectly collide the result is Marc Jordan’s new album Cruxifix In Dreamland. An exquisetely engineered and compassionate pop album Jordan rediscovers his radio friendly songcraft in a big way. Songs like Geronimo’s Fire, Hueco Tanks with background vocal help from The Eagles Timothy B Schmit and Falling Man are simply can’t miss mid tempo “adult” songs that would not be out of place beside newcomers like Julian Velard or Amos Lee. However, radio being what is is (radio for advertisers) Jordan might be better served having this great set of songs recorded by others. 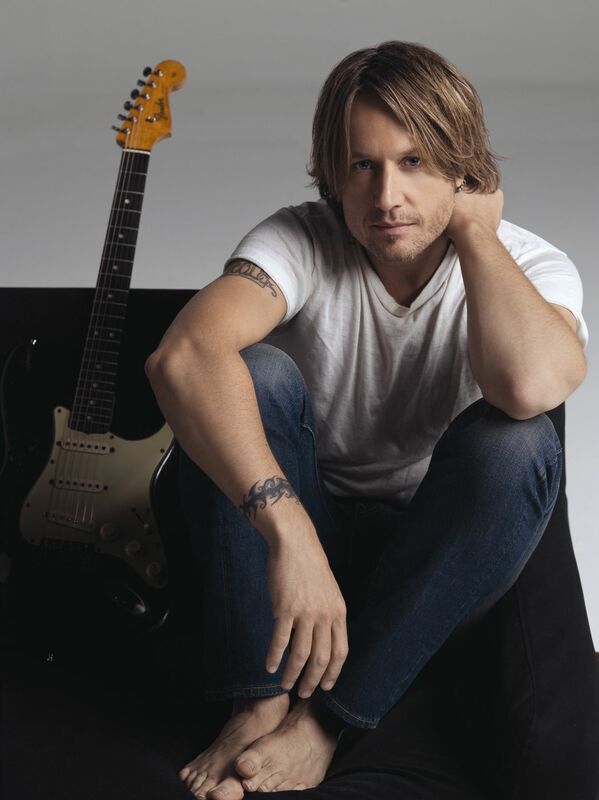 In fact, a bid for that airplay is thrown in at the end of the cd when Jordan does another redo of his mega hit song Rhythm of My Heart with the very popular Johnny Reid (remember the other Scottish singer Rod Stewart). Not as politcal as Don Henley or genuine Americana as let’s say Bruce Hornsby Jordan digs deep on Was It All In My Head, the gorgeous Your Love Was All with Alison Krauss and the pop blush of Raspberry Rain with Dala. Elsewhere co-songwriter/producer Chris Bilton is a a major force with superb piano chops (check out Blue as A Gun called Love) virtually shaping the arrangements on every track. For the most part this is a laid back soulful album. But, make no mistake Crucifix in Dreamland is the sound of a songwriter/artist at the top of his game 35 or so years into a career. Look for this cd to make my top ten list this year. No question about it. This is a very revealing documentary. In fact, the exclusive in depth interviews with Barry, Robin and Maurice Gibb are extraordinary. It’s noteworthy that all of the Maurice Gibb interviews were done before his death from a twisted intestine in 2003. 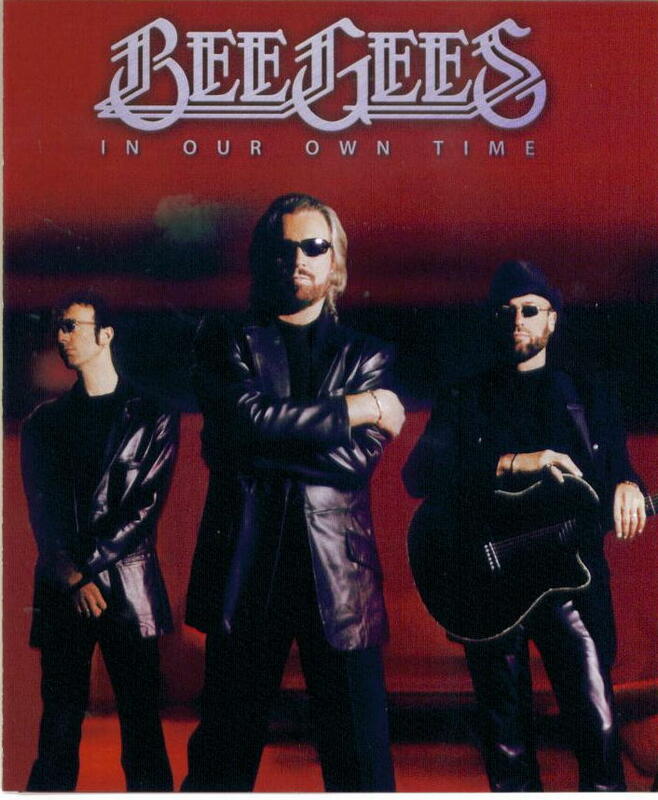 What may surprise some fans was just how much of the musical side of the band revolved around Maurice Gibb often looked at as the quiet Bee Gee. The documentary reveals that Maurice was the main instrumental force in the band playing keyboards, guitar, working out arrangements with the studio musicians, and of course laying down the groove with famous Rickenbacker Bass. The film boasts rare performance video, the true story behind the death of their younger brother Andy Gibb and insight into the brothers incredible songwriting. This cd serves as a reminder of just how rich The Band’s catalogue of music still is. 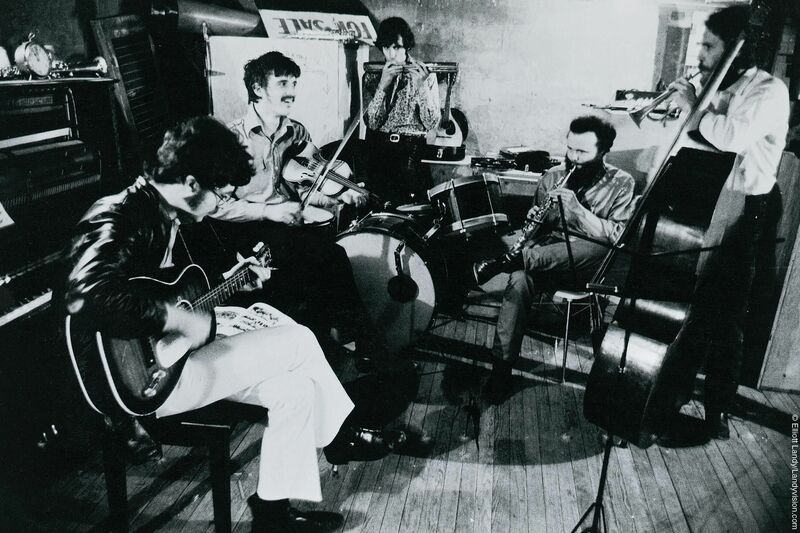 In addition it lets you understand the Garth Hudson and “Canuck” connection to the group’s unique place in rock history. Garth Hudson’s inventive and organic keyboard work was central to the dynamics of the group and still remains unique to it’s groove no matter what artist is in the driver’s seat. Upon further listen this cd with 18 Canadian artists comes off warmly with it’s reinvention of The Band’s diverse output. The Hudson narrative is simple. Think about when you watch the film or listen to the soundtrack of let’s say The Last Waltz (as I have done too many times to count) Amid the chaos of all the performers and musicians Garth Hudson’s keyboard work acted as a type of universal weld that held the music intact. 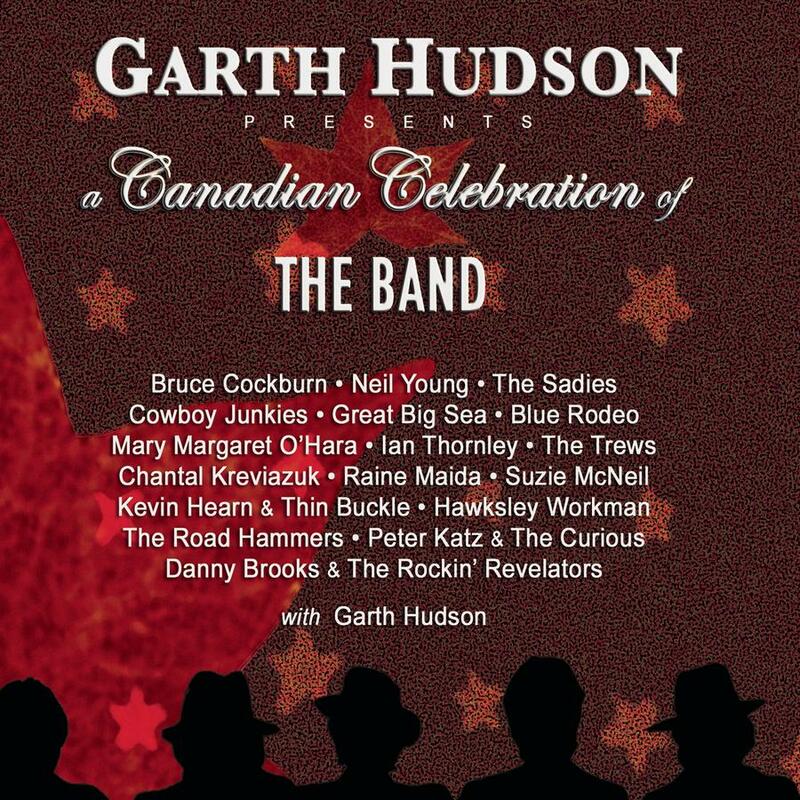 On this album Garth Hudson a Canadian Celebration of The Band you hear well known Canadian artists pay homage to the Band’s material (a lot of it written by Robbie Robertson) and of course to Hudson’s own musical roots. Hudson rocks some heavy duty organ on A’int Got No Home with Suzie McNeil blazing through an excellent vocal aided by some “rippin’ chops by axeman Tavis Stanley. It should be noted a lot of tracks (probably because of time constraints) were not represented. Among them Life is a Carnival, It Makes No Difference, Look Out Cleveland, Rag Mama Rag, and Ophelia to name a few. In addiiton it would have cool to hear let’s say Tom Cochrane or the Tragically Hip. Elsewhere Ian Thornley (Chest Fever) The Trews (Move to Japan) The Road Hammers (Yazoo Street Scandal) and Hawksley Workman who smokes big time on I Loved You Too Much work the rock n roll angle. From Bruce Cockburn to Great Big Sea, The Cowboy Junkies, Kevin Hearn and Thin Buckle and Peter Kratz, it’s a an honest record in every way. Big kudos to Peter J Moore on the engineering and “the mix’. 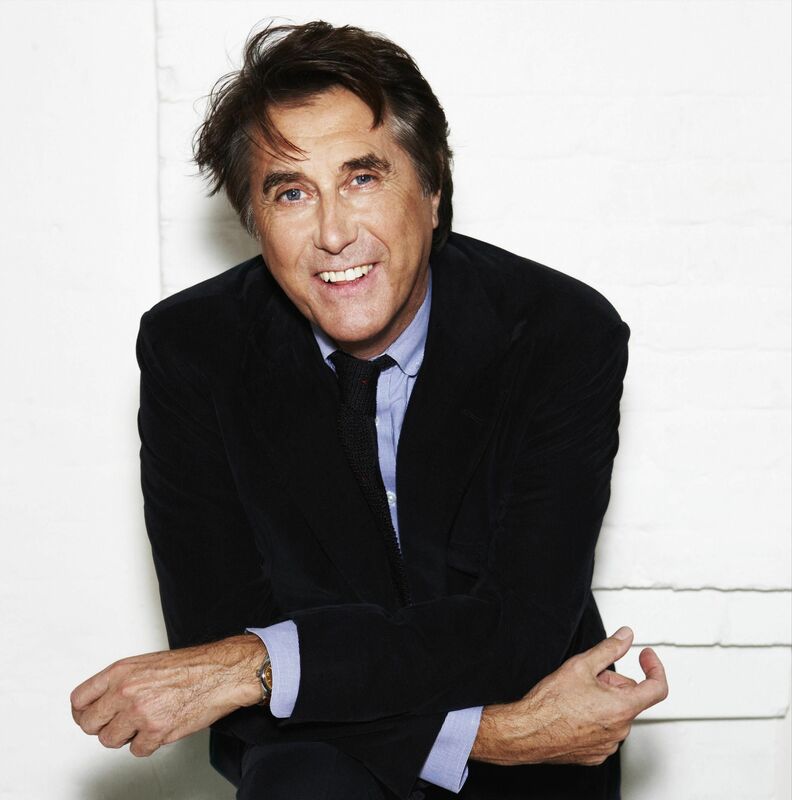 If an album can be direct and still contain tons of gorgeous layers that are waiting to be discovered then Bryan Ferry’s latest new work Olympia is that recording. For fans of Roxy Music and fans of Ferry’s solo years this is an album that delivers on the promise that Ferry along with David Bowie has always been a very cinematic composer. Olympia goes to a lot of sonic places. The bottom heavy groove that jumps out on You Can Dance is as intoxicating as the atmospheric Me Oh My that mixes Ferry’s killer vocal with David Gilmour’s guitar work which in turn is surrounded by violins and cellos. On the audio side Bob Clermountain’s mix has to be heard to be believed, and that goes for the entire album. Ferry’s vocal lines act like another instrument and easily become part of the ambience as they slide around the bass of Marcus Miller and Phil Manzanera’s other wordly guitar tone on the track Reason or Rhyme. Easily one of the best tracks and soon to be a certifiable classic is Ferry’s cover of Traffic’s No Face, No Shame, No Number which features the eloquent guitar of Chris Spedding. Also under cover if you happen to get the iTunes or deluxe version of the disc is Ferry’s startling falsetto as it sits atop a very hip arrangement of John Lennon’s Whatever Gets You Through The Night. The current music industry that is now formula and predictable, can be changed. This recording is the proof. 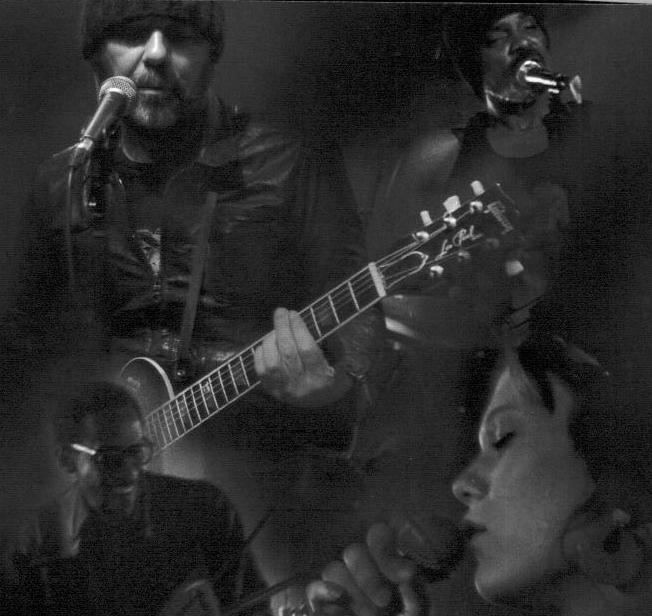 Daniel Lanois has written and produced 11 tracks with three superb musicians. Vocalist Trixie Whitley, bassist Daryl Johnson and drummer Brian Blade. From the opening strains of Love Lives on through to the gorgeous I Believe in You, the exquisite Cannan and what could be the album’s most radio friendly song Nomad, the music simply shines. In fact, Nomad and the reggae-esque vibe of Silverado could elevate this album into the people’s consciousness in a big way. The whole vibe of the song Nomad and the lyric which says in part “Open up your transmissions, I’m standing on the outside of evolution” explains the whole concept of what making music means to Black Dub. This music transcends genres, as it moves through time and space. It’s the real thing.